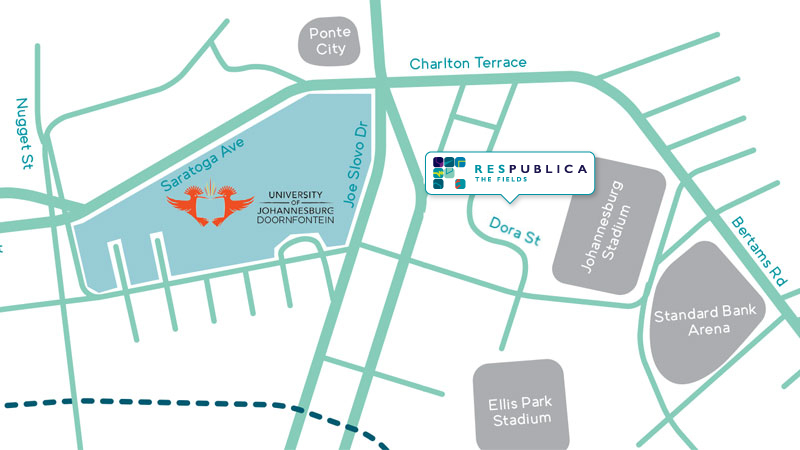 The Fields is within walking distance of UJ’s DFC campus. Besides offering you stylish accommodation (and FREE Wi-Fi), we also have a jam packed res-life calendar lined up. 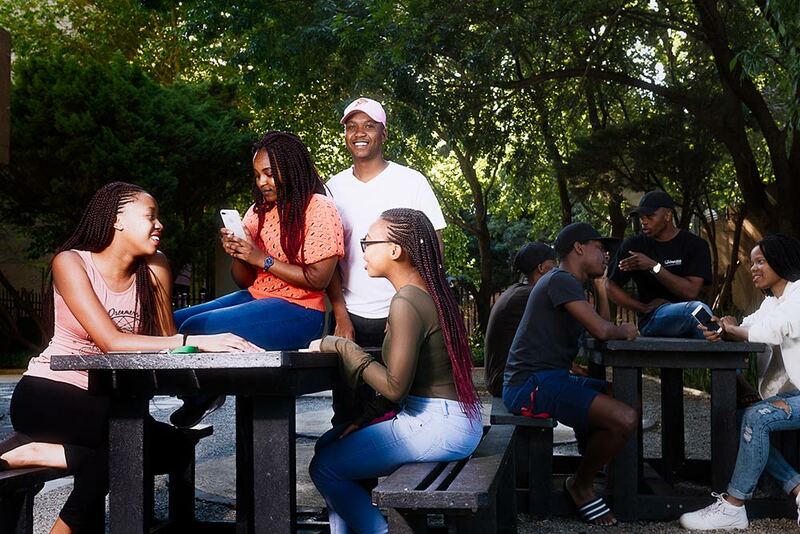 Join The Fields’ Pharaohs and have the opportunity to meet all the other Respublicans across SouthAfrica through our social and networking events. 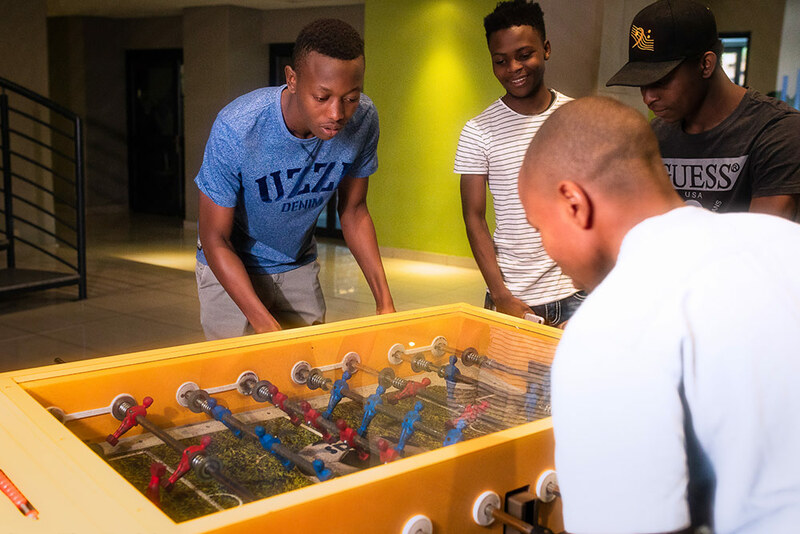 It’s not only a welcome break from your studies, it’s also a great way to meet new people and share in the vibe that is: Respublica. State of the art security Uncapped wireless internet throughout the res!